From the Heart of a Brat: Who Wants a Boring Lunch??? Who Wants a Boring lunch every day of the year? With a little pre-planning, that doesn't have to be the case. and this lady has done a lot of research on the topic. 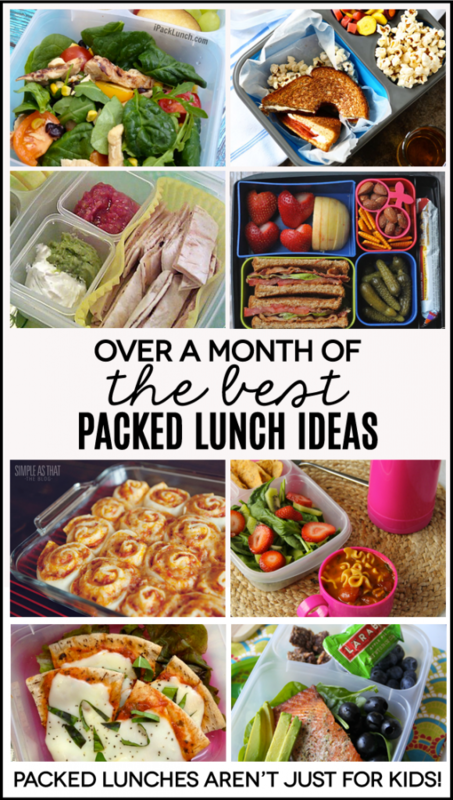 Ideas for children, teens and and adults, and even some GF ideas too. ideas for you as well. And another great link from this article. 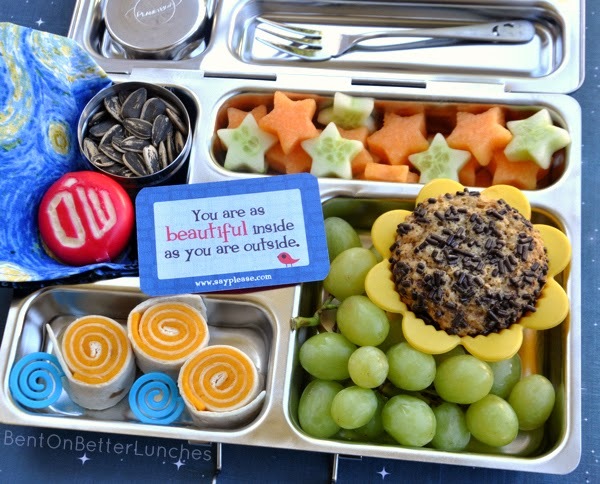 Over 200 days, this lady shares what she packs for lunch.